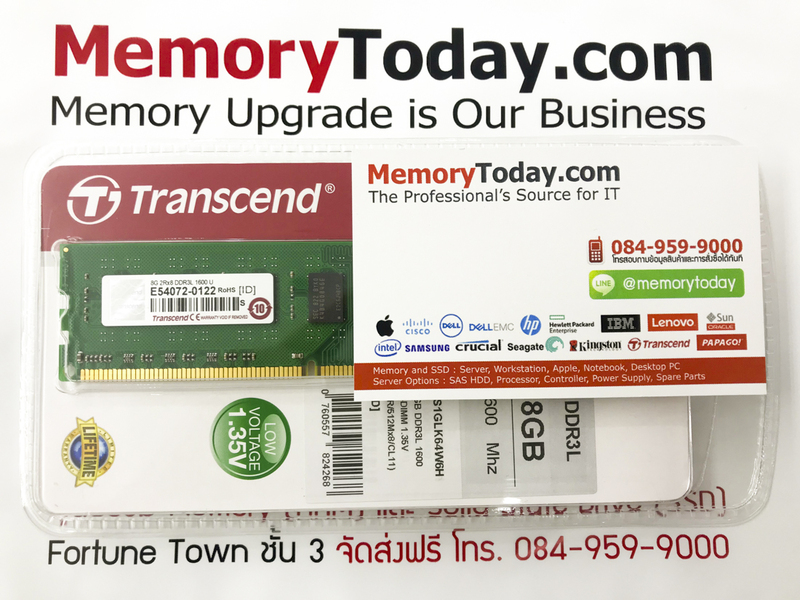 8GB DDR3L 1600 Desktop | บางรัก MemoryToday.com : แจ้งการจัดส่งสินค้า Forums MemoryToday.com :: ผู้จำหน่าย RAM, SSD, HDD & Upgrade Parts สำหรับ Server อันดับ 1 ของประเทศไทย !! Picture is for reference only. Actual product appearance may differ depending on the model.